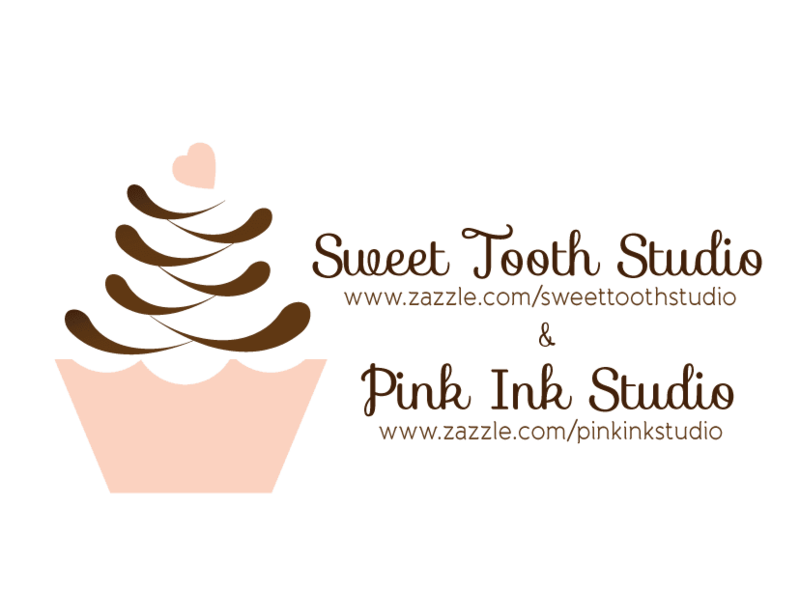 "" Sweet Tooth Studio: Sweet Tees ""
On the hunt for some sweet summer kids tees? Check these out, super fun and adorable. 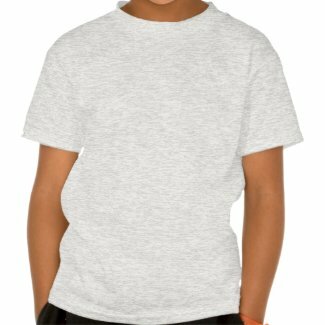 Create and order t-shirts at Zazzle.